Are you looking for the best wedding venues in the UK? We have a long list for you to consider. When you decide to get married in the UK, you have to take advantage of the beauty of the place. While getting married in a hotel is great, if it is within the city, you are missing out on a lot of beautiful scenes in the countryside. Of course, that does not mean a hotel wedding is bad. It is very luxurious and convenient but there is more to the UK than that. Given that piece of information, here is a list of the best wedding venues in the UK. This venue can be booked for your exclusive use. The house itself is magnificent enough – but once you see the overall setting and the surroundings, you will love to get married here. The long winding driveway, the gorgeous interiors, and the beautiful scenery will make you fall in love all over again. This is where romantics get married – regardless of the season of your wedding. This is a private home that you can exclusively book. What is amazing is the 5,000 acre of land that has picturesque views. It will really blow you away. If you know The King’s Speech, then you should have an idea what this hall looks like. 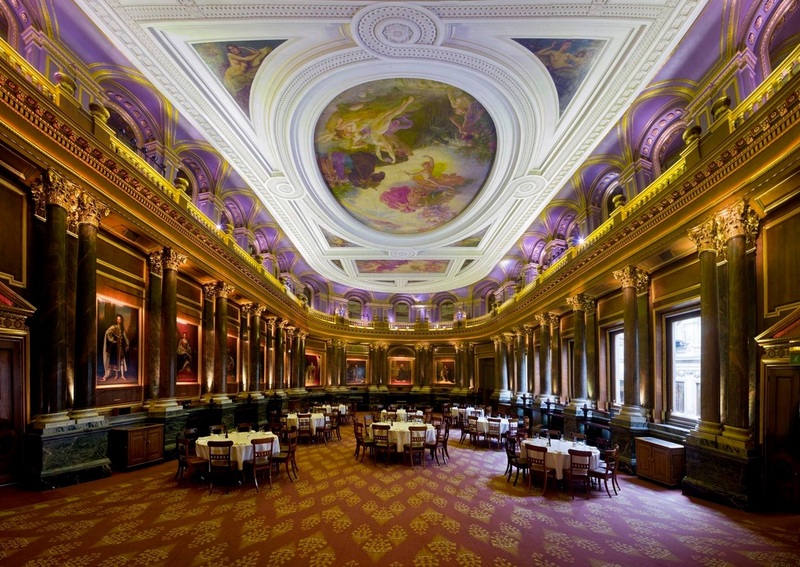 It is one of the most majestic of all the wedding venues in London. They have a service team to assist you in planning and executing the wedding of your dreams. The convenience is perfect for those who want a hassle-free wedding. What better way than to get married in a castle, right? 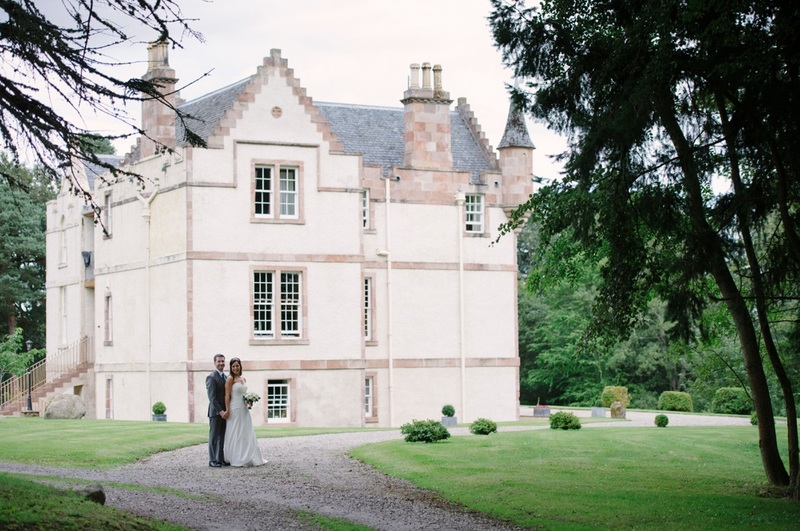 To be specific, you can get married in a 15th century Scotland castle. Nobody would pass up the chance. The beautiful architecture, impressive interiors, and the magnificent scenery is enough reason to choose this among the wedding venues in the UK. To make it even better, the staff has decades worth of experience when it comes to wedding coordination. That makes all of this perfect. The Georgian manor is only 30 minutes away from Inverness and it boasts of the best scenery. It is the perfect venue for your wedding – at least if you want gorgeous photos. The grounds are well-kept and overlook the beautiful countryside. 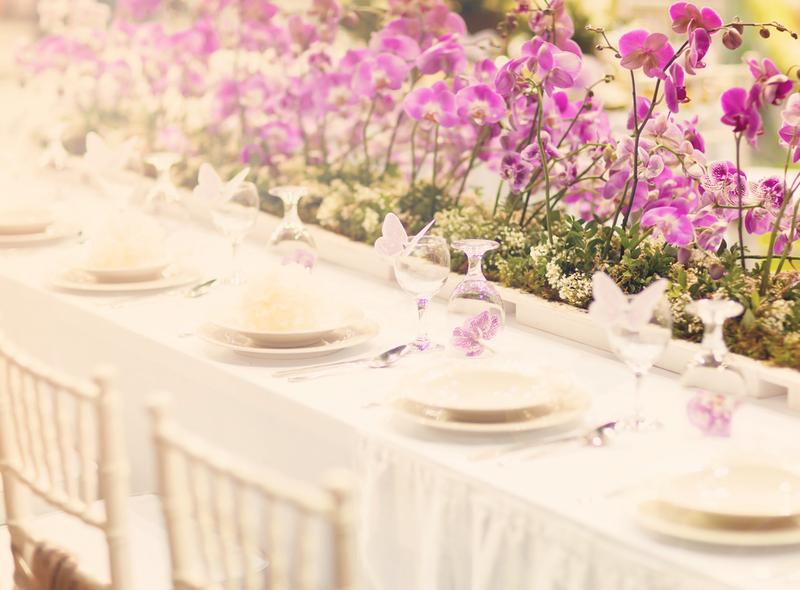 It is also a convenient place to get married – thanks to the people who will help you throughout your wedding. This is an idyllic location in Oxfordshire. The historic mansion is surrounded by a beautiful landscape that promises a lot of beautiful wedding photos. The scenery is perfect to help you create the most wonderful memories. You have grand archways, magnificent grounds, and the most classical interiors – what more can you ask for in a wedding venue? The physical beauty of the place is only heightened by the rich history of this site. It is a great location to exchange your undying love. These are only some of the wedding venues in the UK. Take your pick and be one step closer to having your dream wedding.